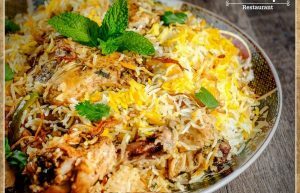 The word “biryani” comes from the Persian word “birian” which means “fried before cooking.”.. Well mughal bought biryani and they can’t rule on us but their biryani still rules on our heart. 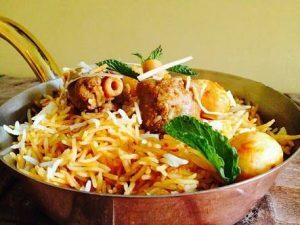 Whenever I hear the word Biryani, my mouth starts watering. 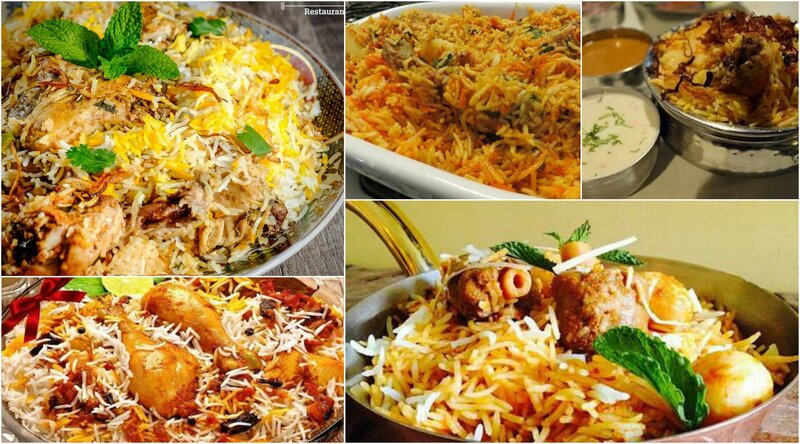 Biryani’s are of various varieties and what if you get the best taste on your taste buds. Being a foody, I cant resist myself. I had tried Biryani at various place. 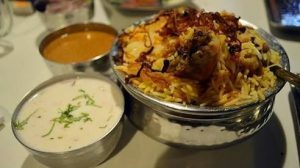 Here I am showcasing top 5 Best Biryani places that I loved the most. Address -321, Balta House Main Road, Jamia Nagar , New Delhi -110025, Near Balta House Bus Stand. It is probably the best place to have Biryani. The place has different menu for lunch and dinner. 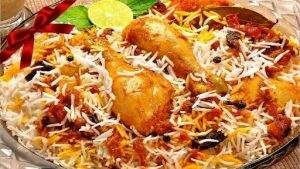 The Biryani Chicken Qorma is worth eating. I just loved the flavours added to it, the amazing essence made me feel so good. I simply loved the place. It’s a beautiful place with cute interior.The Mahabelly Morplah biryani is served with raita, pickle and pappadam. 7 different varieties are served here. I loved the Chicken and Fish Biryani. The taste was super awesome. Also, the service is amazing at the place. Address – 268 A, Basti Hazrat Nizammudin, Opposite Markash, Nizammudin West Slum, Nizammudin West, New Delhi, 110013. This place is situated at Basti Hazrat Nizammudin. Just a step inside, and the ‘Shahi’ aroma had already started to cast its spell on me. The mutton Shami kabab n Seekh kabab is something that you cant leave in any of your visit. Address – No. 49, Market no. 1 , CR Park, New Delhi 110019. 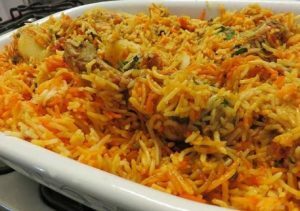 The kolkata Biryani served here is really good, nicely cooked with utterly delicious taste and is full of flavours. Address – Shop No. 5, Darga Matka Peer, Opp NSI Club , Mathura Road, Pragati Maidan, New Delhi, 111001. It’s a Mughlai restuarant and is famous for it’s qorma and kebabs. The place is small and is pocket friendly.The quantity is really much more than expected, its sufficient for 3-4 people.